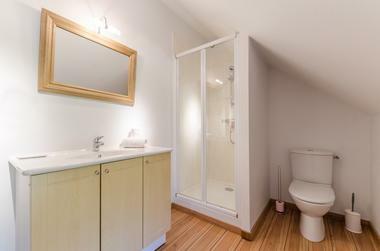 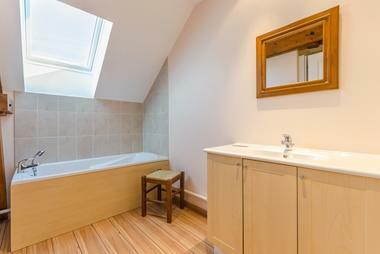 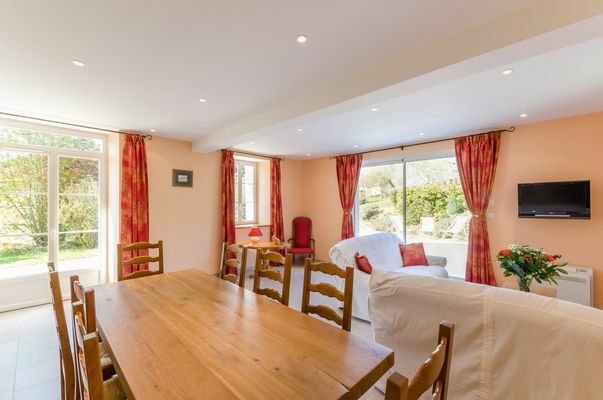 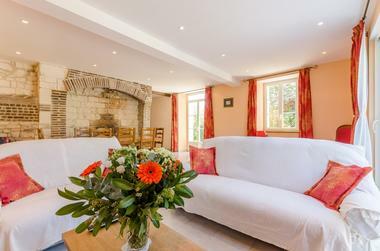 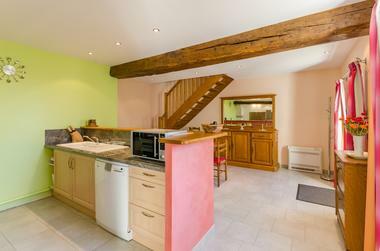 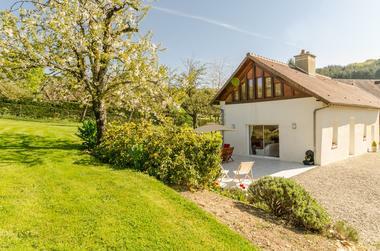 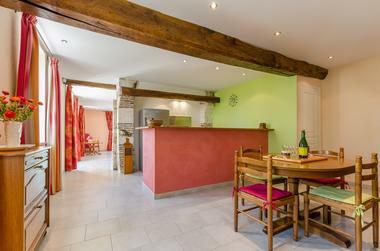 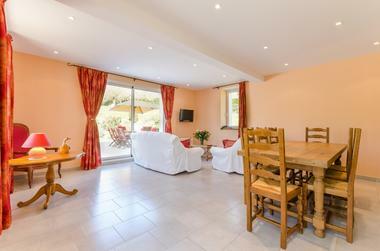 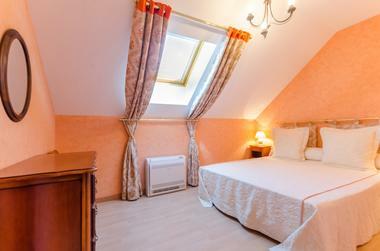 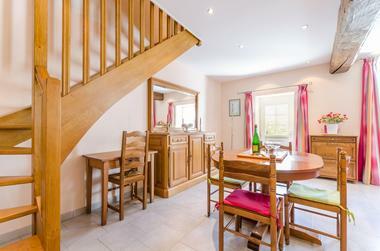 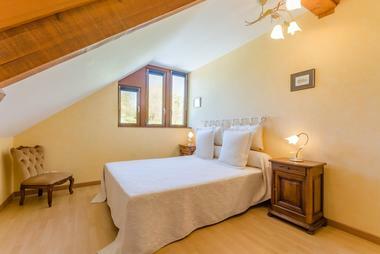 On the ground floor of this gîte there is a kitchen, a living room and a toilet. On the first floor there are two bedrooms with double bed, one bedroom with a single bed, one bedroom with two single bed, a bathroom, a shower room and a toilet. The electricity is charged as a supplement. 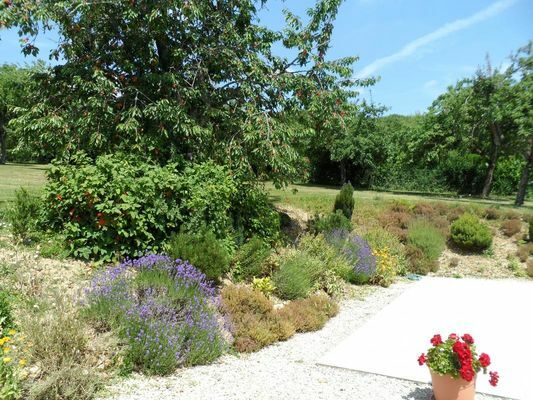 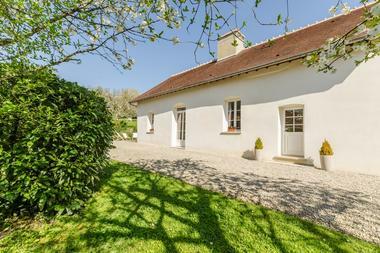 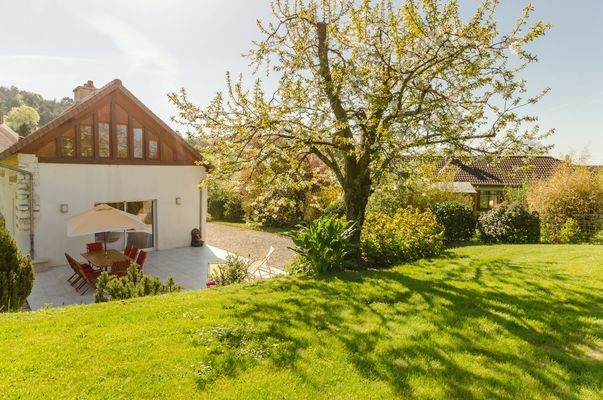 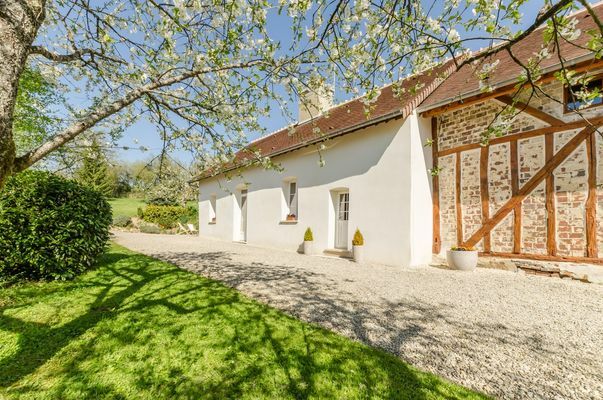 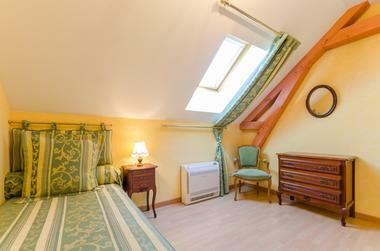 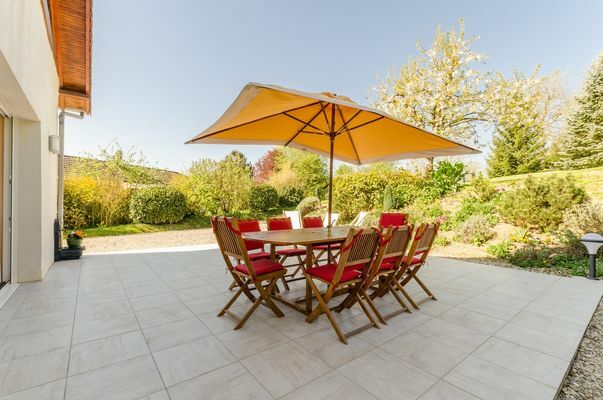 TOURIST ATTRACTIONS: the house is at one hour from the Champagne, Chablis and Epineuil vineyards and at 20km from the factory outlets, 25km from the Nigloland Park. 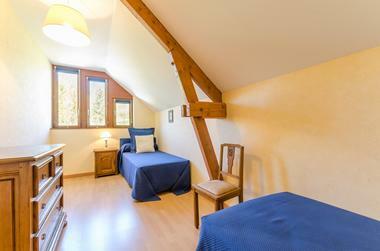 Take advantage of your stay to go hiking and enjoy the regional produce such as cider and cheese.